Bitcoin Cash (BCH) has approximately 10 percent of the hash rate of the Bitcoin (BTC) network. 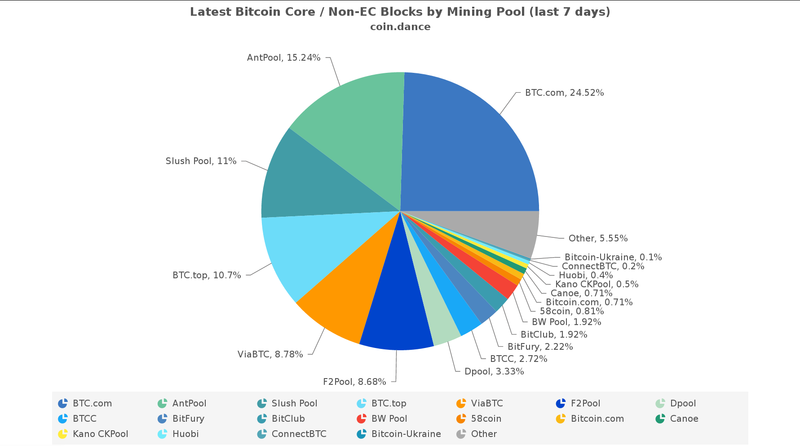 This means that, at any given moment, BCH is vulnerable to 51 percent attacks from four of the top five mining pools hashing on the BTC mainnet. What’s worse, BCH adjusts difficulty every few hours (on a one-day moving average). This means a Verge-style “time warp attack” could be easy to execute on the smaller network. Verge, Bitcoin Gold, Monacoin — all have been attacked recently for millions of dollars in value. These increasingly common “black swan” events shine a light on just how badly small chains can be broken, if developers haven’t put enough thought towards security. A 51 percent attack is bad enough, but if you have a fast retargeting algorithm, like Verge (or Bitcoin Cash) it makes the potential fallout even worse. A bad actor with a significant amount of hash power can drop the mining difficulty on your chain to such a low level that they can mine blocks close to instantly. One of the most commonly voiced concerns in the BCH community is bad actors attacking their network in support of Bitcoin. That paranoia may be justified: if any one of the larger Bitcoin mining pools wanted to coordinate an attack, they could pose a credible threat to the entire BCH network. Solving this problem in BCH is a double-edged sword: the reason the Bitcoin Cash difficulty adjustment was changed in the first place was because miners could just jump on and off in coordinated intervals, to maximize profits. As a side effect, this caused massive disruptions of the network during the “off” periods. There are some steps the Bitcoin Cash developers could take that would legitimately protect against time warp and 51 percent attacks (the same goes for other smaller networks. The problem, though, is that most of them would be hard pills to swallow for the community. Explicit merged mining would probably be the most sensible, but a perception that BCH is dependent on Bitcoin for security would be damaging to its brand. 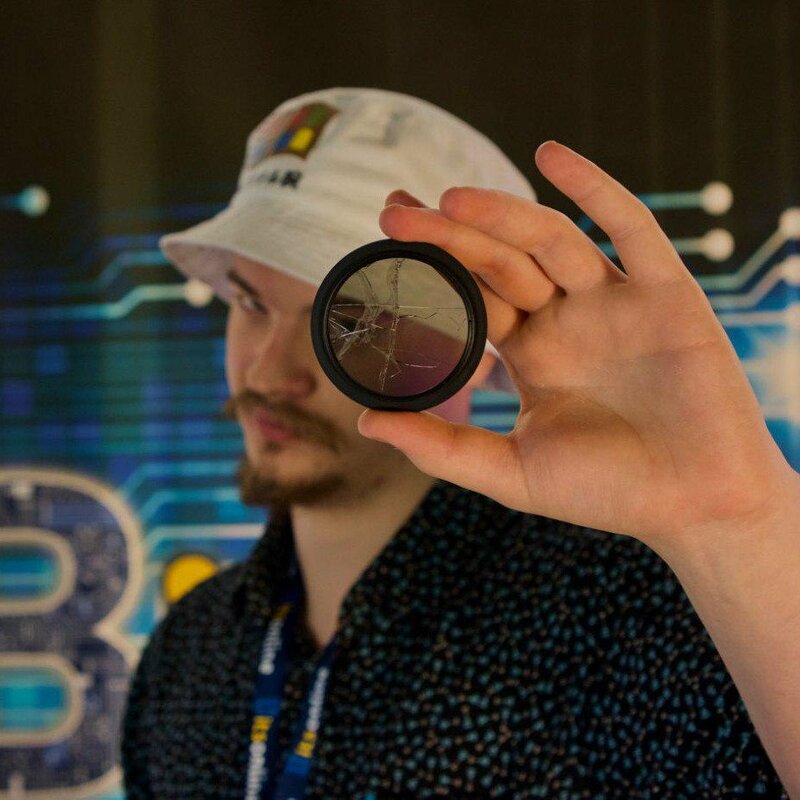 The other immediate option would be to fork to another algorithm with less ASIC support, but all its current mining support comes from people heavily invested in Bitcoin ASICs, and it risks alienating those mining pools. 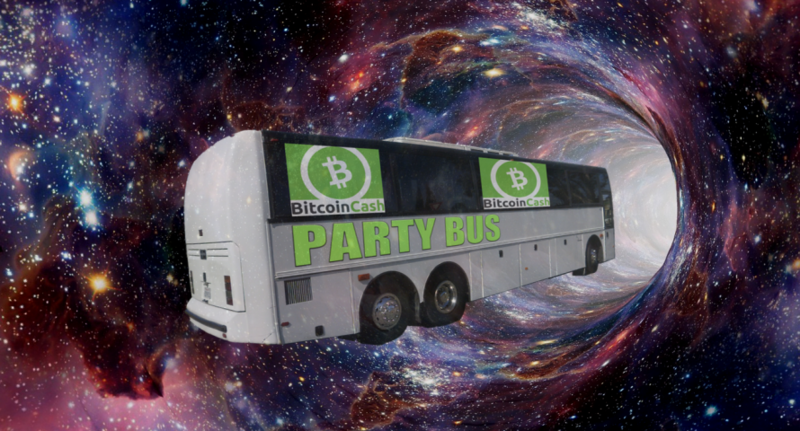 If the Bitcoin Cash devs care about securing the future of BCH, the community is going to have to take stock and get its priorities in order. Do mining pools and their incentives present a clear and present danger to BCH and smaller networks? Share your thoughts with us in the comments.